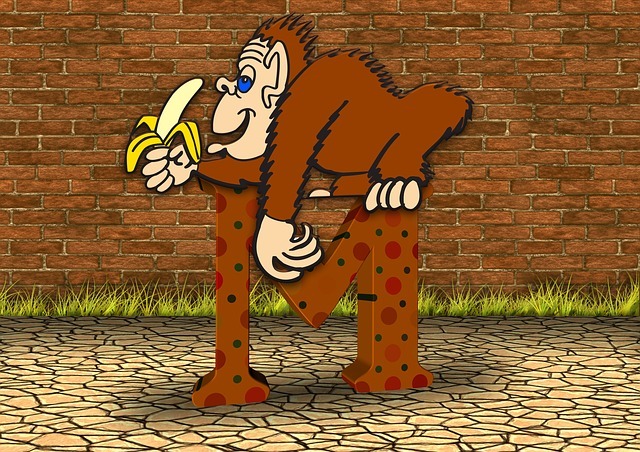 These printable M letter activities and worksheets are an easy way to introduce your child to the letter M.
There are activities designed for preschool children just learning their alphabet as well as lessons tailored towards older students that know their letters fairly well and can read and write. Whether you're starting to learn the letters or are just looking to review or practice, you'll find something below to help you out. 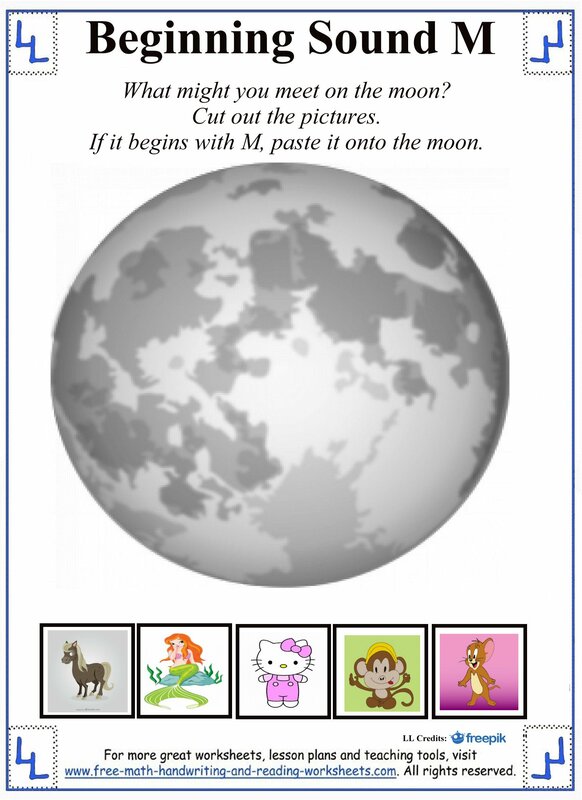 Click on the pictures below to open up a printable activity sheet in another tab. 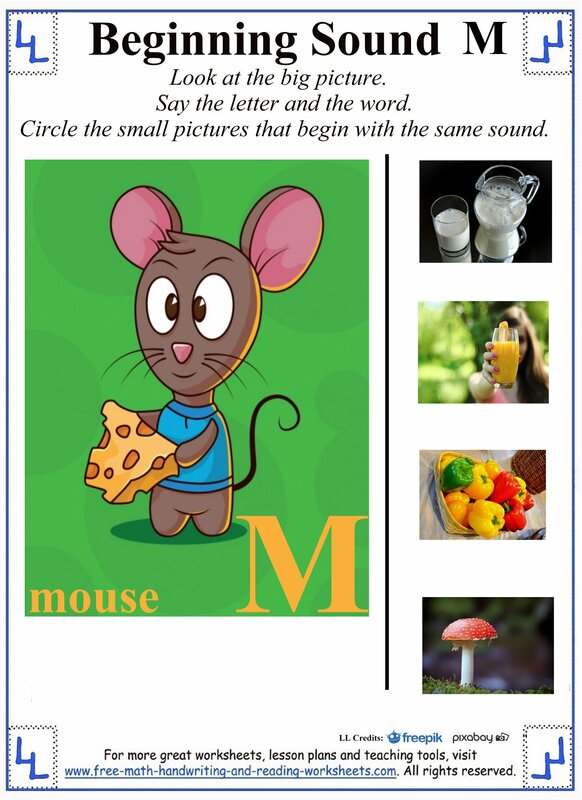 The first two worksheets are great for children just learning their letters. In the first sheet, have your child say the letter and the word. Then circle the objects on the right that have the same beginning sound of m.
The second paper is similar. Cut out all of the objects. If it begins with the m sound then glue it onto the moon. The next printable is for older students (Kindergarten) that know their letters fairly well. 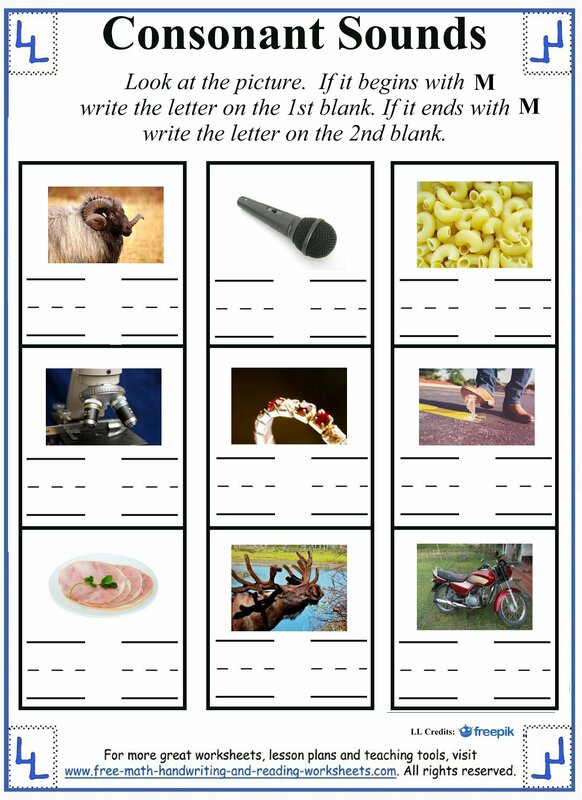 Help your child to name the picture, circle the correct word, and then write it on the line. The rhyming activity is for older students too. You may have to help them read the words, but they should be able to write the word that rhymes into the correct box. 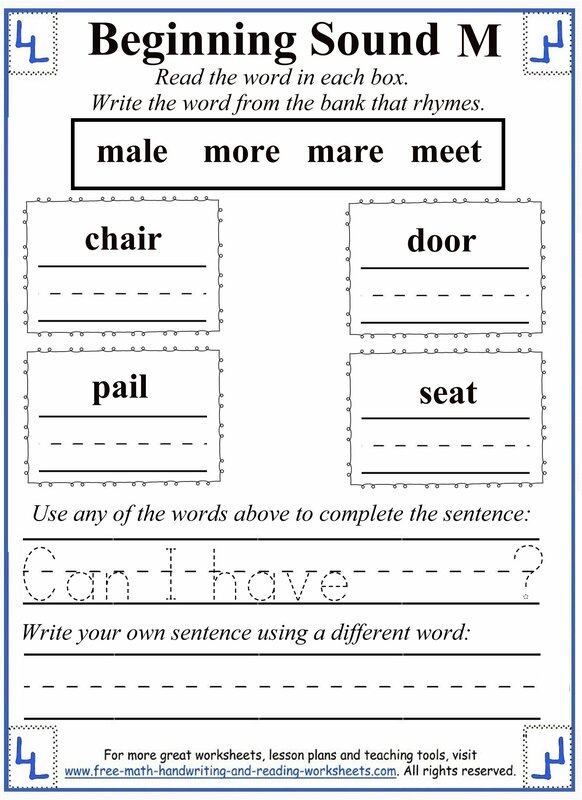 Complete the sentence and have your child write an original sentence using the M words. 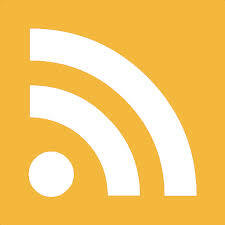 Next is a beginning and ending sound lesson. Look at the picture and say the word that best describes it. If it begins with M, write the letter on the first line. If it ends with M, write it on the second line. 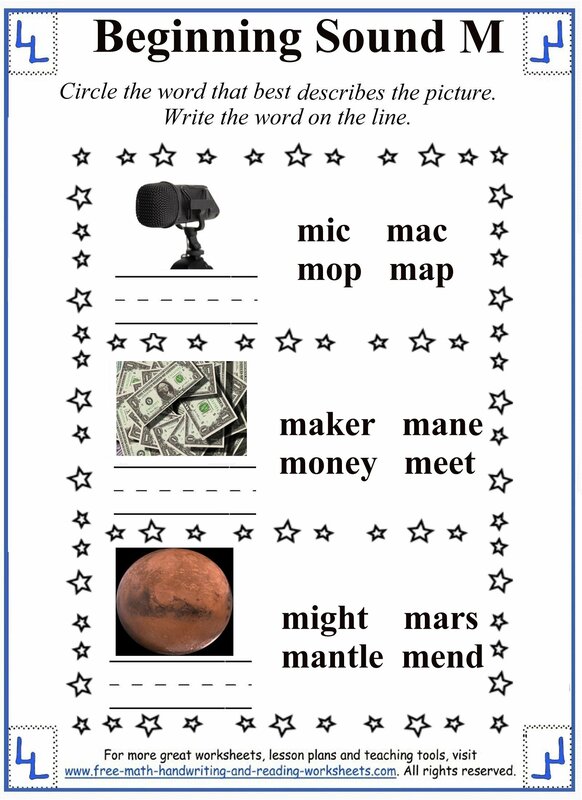 Finally, there is an activity that asks your child to come up with ten M words. 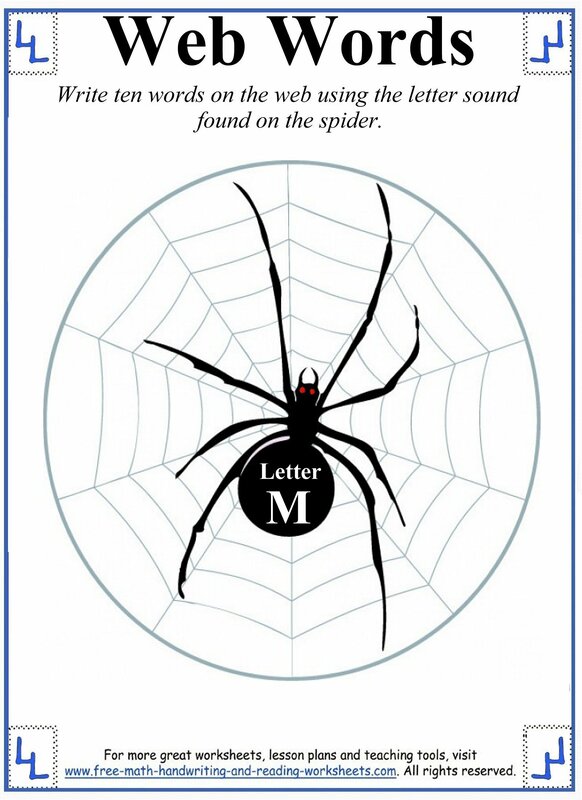 Write one word on each part of the spider web. For more letter activities see the recommended pages below.